If you are considering bathing your dog at home and would a bath specifically designed for this then you are in the right. In this article we will look at the benefits or bathing your dog at home, why this is important, what to considering when purchasing a dog bath and provide some reviews and recommendations on what dog baths we think are the best on offer. 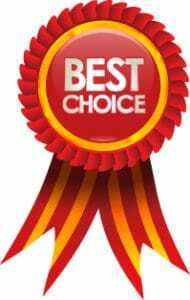 Our best choice award goes to the Flying Pig Dog Bath. 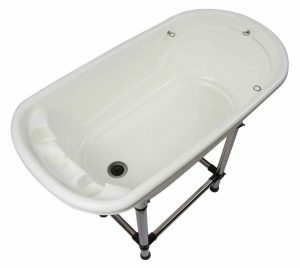 We like this bath due to it’s sturdy, lightweight design, it can fit into a conventional bath, and it’s elevated design will help to prevent any back strain while bathing. You can read our extended review here. 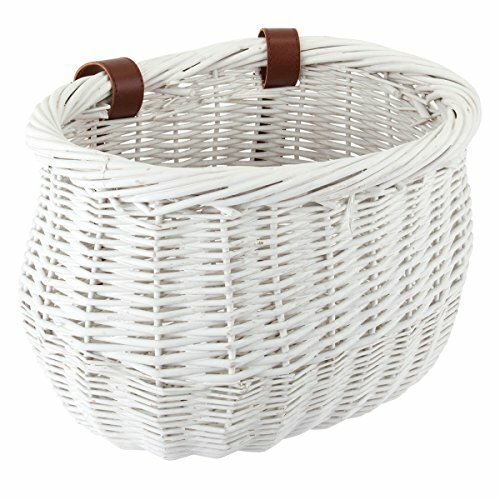 Do I Need A Dog Bath for My Home? There is nothing better than getting to spend time with our dogs. They bring so much joy into our lives, along with sloppy kisses, muddy pawprints and the best cuddles anyone could want. Owning or adopting a dog is an amazing experience, but that doesn’t mean every part of it is a walk in the park. In fact, there are sometimes parts that are quite difficult, such as the dreaded bath time. While us humans love a good pamper session, our dogs don’t always feel the same way as we do. There is something about getting into the bath in the bathroom that they don’t enjoy, and some will have you chasing them around the living room just to catch them. Then there are the ones that escape after they’ve been washed and end up soaking all the floors and furniture. However, it is important to bathe your dog to keep their hygiene levels up and to make sure they look lovely. Bath time can be made much easier with the help of a dog bath. 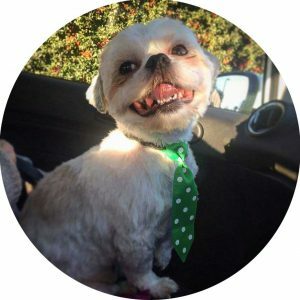 Sometimes it isn’t always possible to get booked in at the groomers for your dog, especially at such short notice. However, when your dog is running around and getting dirty outside, you need to have somewhere that you can wash them easily. There are quite a few benefits to owning your own dog bath in the house. 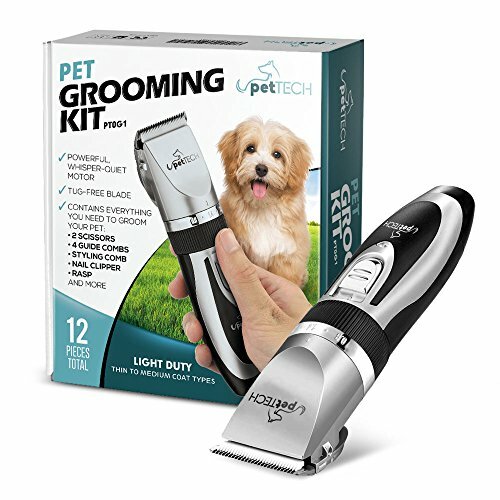 For starters, you will save so much money buying the washing shampoo and tools yourself than if you take them to the groomers. When dogs have to go to the groomers it can be a stressful ordeal as they aren’t in their home. 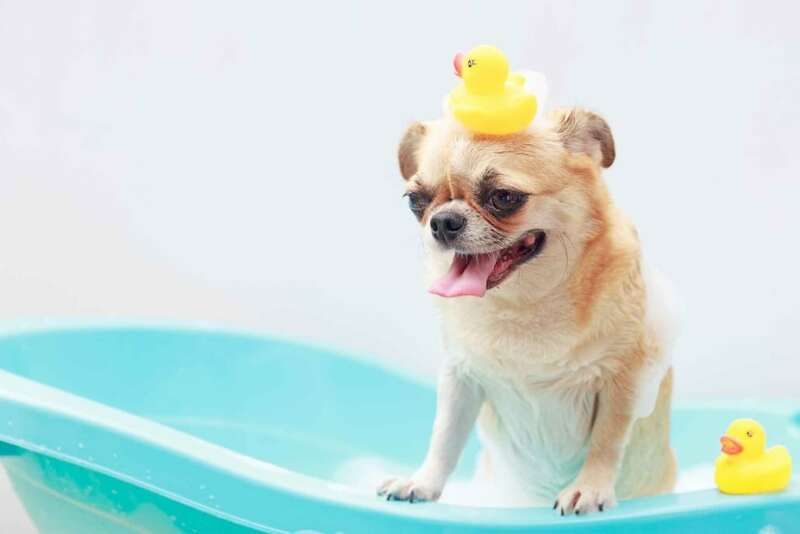 Having a dog bath in your house allows them to be where they’re most comfortable to make the bathing experience better for all parties involved. Some dog owners will use a hose to wash their dog outside, which may be alright for the summer but not in the winter. It will be cold and uncomfortable for your dog, whereas if you have a dog bath indoors it will be more enjoyable. Owning a dog bath will allow you to bond more with your dog as well, and it doesn’t hurt to keep a few treats on hand either. It will let them know that everything is alright and there’s nothing to be scared of. 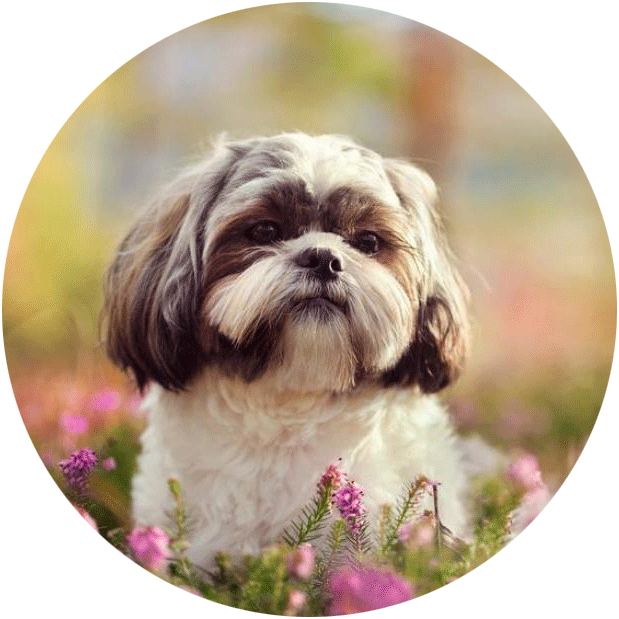 When it comes to bathing your dog, there are a lot of reasons why you need to do it to keep them well-groomed and feeling as fresh as a daisy. 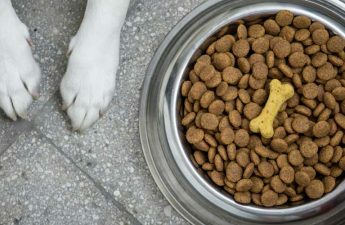 While it’s important that you don’t wash them too often as it gets rid of their natural oils, these are the main reasons you need to bate your dog. 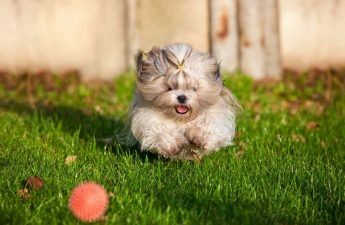 Dogs have a lot of hair, some more than others, and it is important to remove the old hair from their coat, so it is left feeling soft and shiny. Lather in some shampoo to remove all the dirt and oil from the hair down the drain to stop their fur from being knotted together, which can happen with long coats. 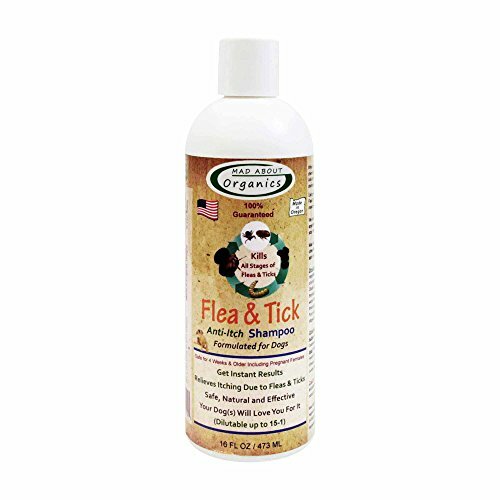 Tangled hair can be the perfect home for fleas and ticks, which will make your dog feel uncomfortable. You will also be able to tell if there are any lumps or bumps underneath your dog’s coat that might need checking by a vet. Something that not a lot of people realise is regular bathing can help with their eye and ear health. You may notice that sometimes dogs will have crusts at the corner of their eyes, which can sometimes lead to discomfort or injury. Washing these away regularly helps to keep their eyes healthy. Washing their ears will also help to keep them clean of bacteria and dirt that can become lodged away without you realising it. When left alone, this bacterium can cause inflammation or even infection in some cases. No one wants to see their dog in pain or pay for a hefty vet bill for the antibiotics. Keeping up with regular grooming with your dog bath can help avoid this situation. Another reason why a dog bath is a good idea to have at home is to keep their nails clean. Dogs run around outside a lot and when they do, you will find that dirt will cover their nails. Nobody wants their furniture to be ruined by this, so after an especially dirty play time outside, be sure to wash them thoroughly. 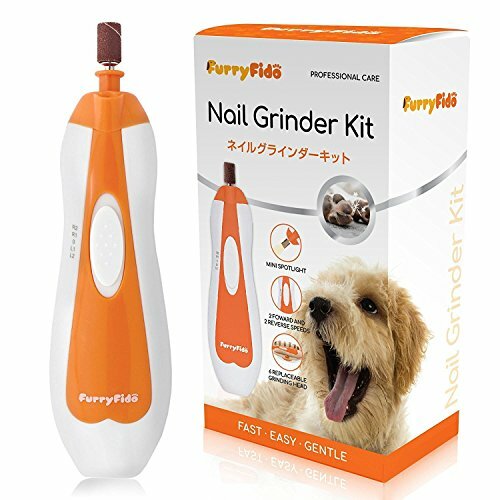 It may also be a good idea to keep the nails trimmed so they don’t catch or cause problems for your dog’s paws. The Best Conditioner For Dogs. How To Make Your Dog’s Coat Shiny & Soft. 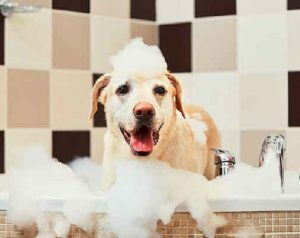 Now that you know all the benefits of having a dog bath in your home, you need to know what to look for in a good bath for your dog. There are a lot of things you need to consider before hitting the ‘Buy Now’ button. You need to make sure there is enough room in the tub for your dog, but not too much, as well as having a function that stops your dog from wanting to escape mid-wash.
Another thing that you will need to consider is how accessible the bath will be for them. Will you have to lift them into it every time or will there be stairs that have been designed to help them get in and out of it? Here are some things to consider, making sure your dog bath has all the features you need. After all, you want it to be a positive experience for both you and your dog. A dog bath that is perfect for a small breed such as a Dachshund won’t be a good fit for a larger breed such as a German Shepherd or Huskie. For dogs that are large, you will want to choose a strong bath that will rest on the floor to avoid any accidents from happening. 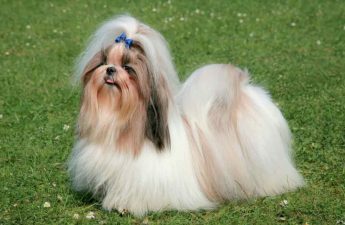 However, if you have a small dog you would be able to buy a dog bath that is higher off the ground, so you are able to reach them easily. To make sure you get the right size, be sure to measure out the proportions compared to your dog and weigh them as well. Nobody likes to stand in dirty water when they are being washed, so it is important that the bath has good drainage to get rid of the water between the wash and rinse stage. This is a good feature to have if you want to keep your dog comfortable and stop the water from splashing everywhere. Something that you also need to consider when buying a dog bath is where you will store it. This will depend on how much space you have in your house. A small apartment will have limited storage available, so you will need to look for a dog bath that is easy to store away. Some even come with a feature where they collapse to become smaller, which make them much easier to put away. However, if you find you have a lot of space you can buy a dog bath that is stationary and won’t move much. An extra that is often worth paying a little more money for is a nozzle. Dog baths that have this feature will allow you to clean those hard to reach places when cleaning your dog such as under their belly. These nozzles will easily attach to the water faucet to divert the water along the tube quickly and easily. The material of the bath flooring is something that you need to pay attention to. 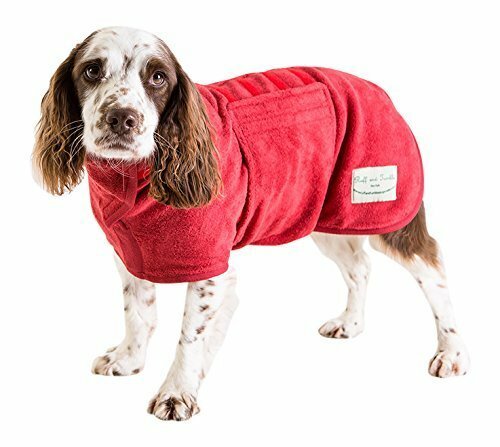 You don’t want your dog slipping when they are in the bath as it will make them feel unsafe and they might want to try jumping out. Choose a bath that has a lightweight slate as this will be non-slippery to keep their footing steady. If the bath you want to buy doesn’t have this feature, you can always buy inserts to place on the inside instead to keep them comfortable. Something you need to consider when buying a dog bath is if your dog has a health condition. Older dogs tend to have more problems with their movements due to bad joints or arthritis. Luckily, there are special baths that are designed with these kinds of dogs in mind to help make their life a little easier. Some dogs won’t be able to climb the steps into the bath and you won’t always be able to lift them up, especially if they are a large breed. A bath that can have one of the sides removed is a great choice to allow for easy access. You will also need to consider your own health condition when buying a dog bath. If you are someone that often has to deal with a bad back, then choosing a bath that is low on the ground won’t be a good idea. It will only end in your back aching and wishing you never had to wash your dog again. Instead, choose an elevated tub that won’t have you bending down to clean them. However, this isn’t suitable if you have a large dog as they will be too heavy, and it could become dangerous. One thing that needs to be considered is how often you plan on using the bathtub to wash your dog. 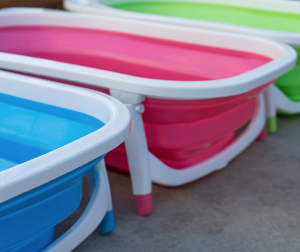 If you only want something to clean them in every so often when they get dirty, then a polypropylene PP bath is a good choice. This is a high-quality plastic that is durable and won’t break easily. It is also lightweight which makes it easy to move around if needed. 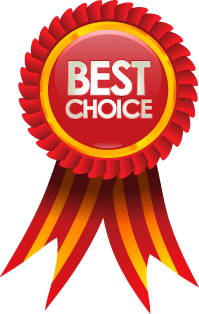 However, if you are looking that offers a more permanent solution, then choosing a stainless-steel bathtub is a good choice. The great thing about choosing a tub with this material is that it is the most durable, with the ability to last for a lifetime if looked after. 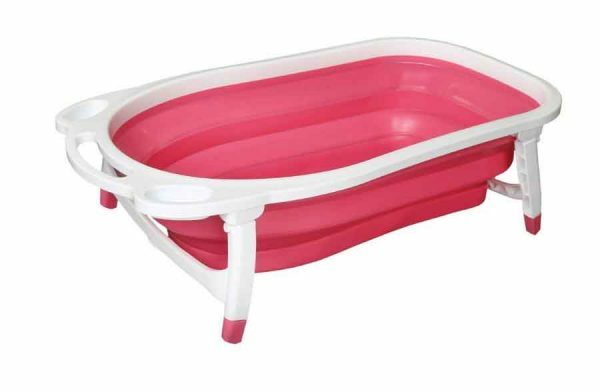 But if you want one that is easy to put away then choosing a collapsible dog bath could be the one for you. They are made from strong enough material that can withstand dog bites and sharp claws, so there won’t be any punctures. When you wash your dog, all the dirt that comes off their fur is going to line the tub, so you want to buy one that is easy to clean. There is nothing worse than having a build-up of bacteria and grime along the tub as it will start to smell, and it won’t be hygienic. Choosing the right dog bath can help you to bond with your dog even more than you already have and it can become something they look forward to instead of fear. Make sure every aspect of their life is fun and safe, and it doesn’t hurt to include some little treats as well. 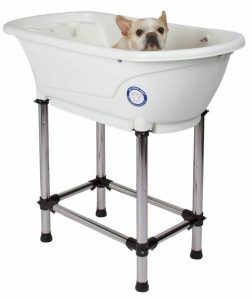 The Flying Pig Dog Bath gets out best choice award due to it’s durable and elevated design and also because it can be used in a conventional bath that is perfect for bathing your dog at home. It’s elevated design means you don’t have to bend which reduces any chance of back strain and gives you better access to your dog while you are bathing them. 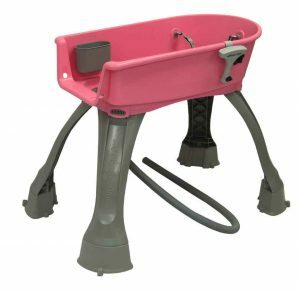 It also has a non-slip base keeping your dog stable and safe during bathing, adjustable legs for extra stability, and can be connected to a drainage hose for easy drainage. This bath is available in two colors – white and blue. The Flying Pig Dog Bath has an excellent Amazon rating of 4.7 out of 5 stars and you can read the customer reviews here. Bath Dimension: 19.2″ x 37.2″ x 35.2″. Heavy duty plastic and steel construction. Elevated to reduce back strain. Will fit in a standard bath. Leg levellers for uneven floors. 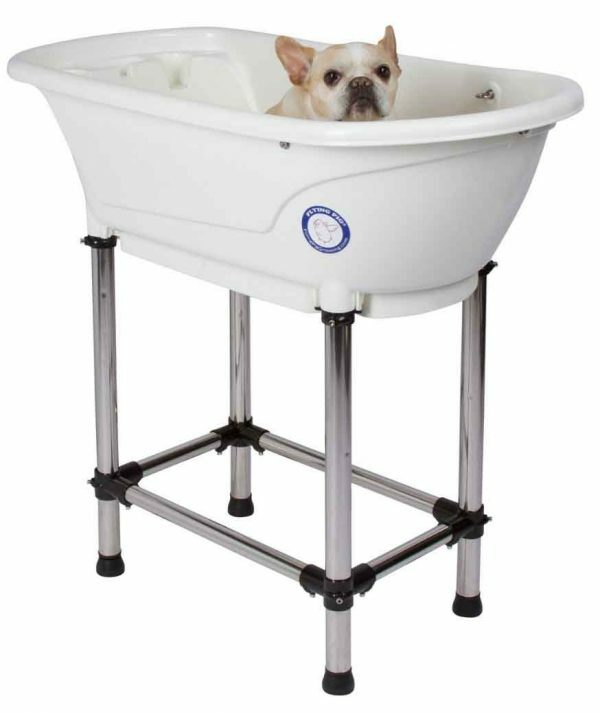 The Elevated Booster Dog Bath is an excellent option for bathing your dog at home. 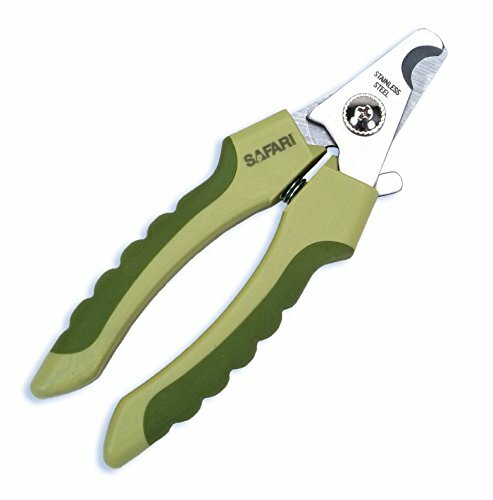 It is a single piece, durable construction but is also light-weight for its size weighing only 14.2 pounds. Its portability gives you the option of bathing your dog inside your home or outside when the weather is nice. 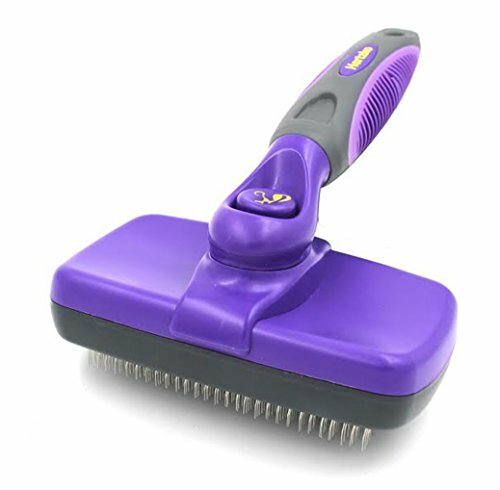 It’s elevated design makes it much easier to clean your dog giving you 360-degree access. It also reduces back strain as you can stand while bathing your dog. It comes with a 3-point adjustable harness and collar which means your dog will be secured during bath time and won’t be able to suddenly jump out the bath and run away. 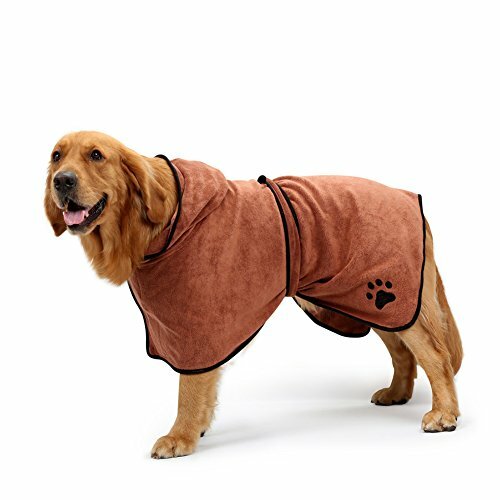 It also comes with a padded non-slip bottom that helps your dog to stay stable and comfortable during bath time. Another great feature is the spray nozzle that allows you to adjust the water flow and can be hooked onto the side of the bath when not in use. If you have an elderly and injured dog you also have the option of buying steps to help your dog get into the bath without any stress. The Elevated Booster Dog Bath has a 4.2 out of 5 star rating on Amazon and you can read the reviews for yourself here. Bath Dimension: 33″ x 17″ x 33″. 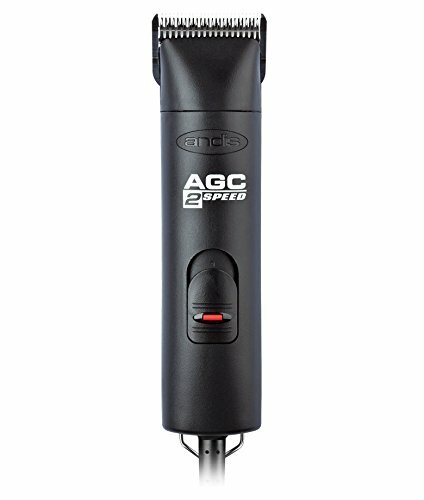 Durable, light-weight, and portable design. 360-degree access for easy bathing. Elevated design reduces back strain. 3-point adjustable safety harness and collar. Spray nozzle with adjustable water volume. The BailyBear Dog Bath is a good choice if you have a smaller home like an apartment or don’t have too much storage space. Its smaller size and collapsible legs make it easy to store and carry. It has a light-weight, durable design made from 100% silicone that is easy to clean. it has a non-slip bottom allowing your dog to stay stable while you bath them. Due to its smaller size, you can use this dog bath in your normal bath reducing any spilt water and clean up time after you have finished bathing your dog. It also has a quick drain plug and comes in a variety of colors. 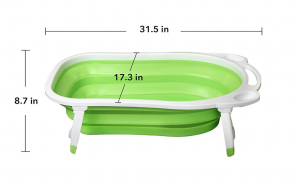 This dog bath is a good choice if you have limited space or are on a budget. The BailyBear Dog Bath has an excellent Amazon rating of 4.8 out of 5 stars on Amazon and you can read the reviews for yourself here. Bath Dimension: 31.5″ x 17.3″ x 8.7″. Durable design made from 100% silicone. Can be used in your bath.